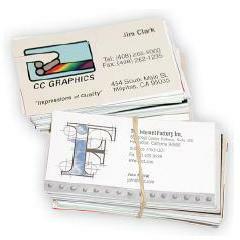 Specially designed for those challenging jobs other card scanners cannot handle. 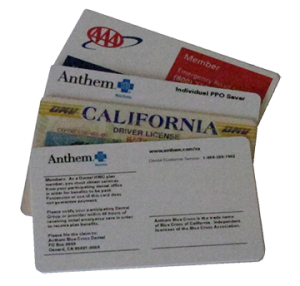 Ideal for scanning thick laminated medical and insurance cards, driver licenses, or plastic embossed cards. This heavy-duty scanner uses not just 2, but 4 high-traction rollers. Each of the 4 rollers in the card transport mechanism is independently powered, allowing smooth feeding of even the thickest embossed plastic cards or laminated IDs commonly used in medical or insurance cards, and driver licenses. 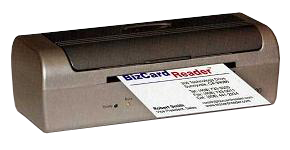 For added convenience in a limited work space, this versatile scanner allows you to select how the scanned card is returned to you – either at the front or rear of the scanner. Runs on Windows 10/8/7/Vista/XP; both 32 and 64 bit platforms.